Every scientific experiment has three different kinds of variables – dependent, independent and control. 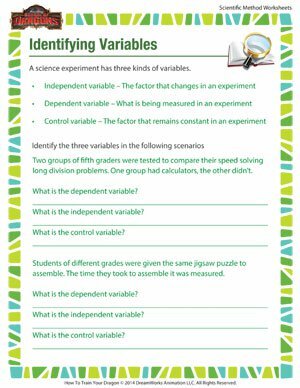 Here’s a printable scientific method worksheet you can use to practice identifying variables. 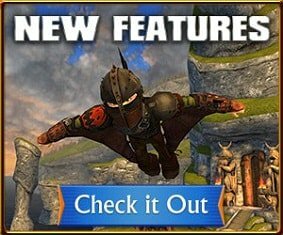 We’re sure you’ll like doing it. If you did, do check out other fun scientific method printables by the School of Dragons.